All this month Sunny 92.3 is helping couples connect…with sweet getaways that are sure to ignite or re-ignite your love story…To win get the classic couple of the day each morning at 7:20 and 8:20 with James and Kim…..Then Listen for your cue to become an instant qualifier between 9 and 6 or register below. You could see Mariah Carey in concert in Atlanta! Michael Buble’ live in Nashville! 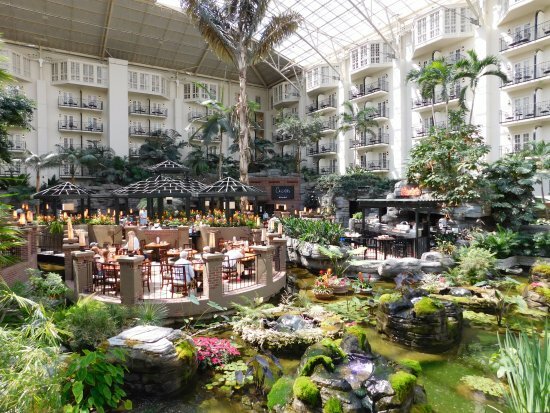 How about a weekend getaway to Opryland in Nashville or A romantic two night stay at the Barnsley Resort in Adairsville, GA where you will get a dining credit and one resort activity! This award-winning property serves as the ultimate place to unplug and reconnect with significant others amongst Mother Nature.